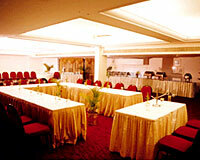 Kings Kourt Hotel is centrally located in Mysore. 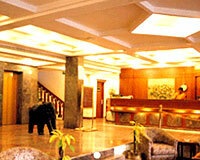 Kings Kourt Hotel is a nice luxury hotel in the heart of Mysore. The hotel has got simple architecture, but chic interiors. 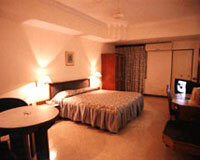 It provides facilities of international standards to make a stay memorable and comfortable. 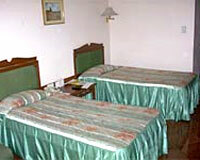 The hotel offers all kinds of business and recreational facilities, along with warm personalized services. 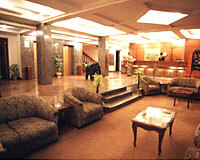 With all such features, Kings Kourt Hotel is a perfect place to reside and enjoy the beautiful City of Palaces - Mysore. 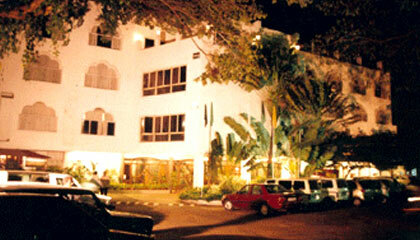 The hotel has a total of 56 air-conditioned rooms, which are equipped with facilities of international standards. 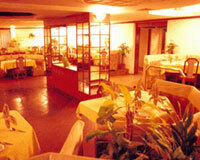 Mysore Memories: A multi-cuisine restaurant that offers scrumptious delicacies. Cocktail Circuit: A cocktail lounge serving the best of spirits, liquor and cocktails.